Integrus Holdings Hosts Leadership Loudoun Alumni Reunion! - Integrus Holdings, Inc. In The CommunityComments Off on Integrus Holdings Hosts Leadership Loudoun Alumni Reunion! Leadership Loudoun is a nonprofit organization started in 1991 with its first class of 35 members graduating in 1992. The Leadership Loudoun program emerges members into a thought-provoking, 9 month leadership development program. 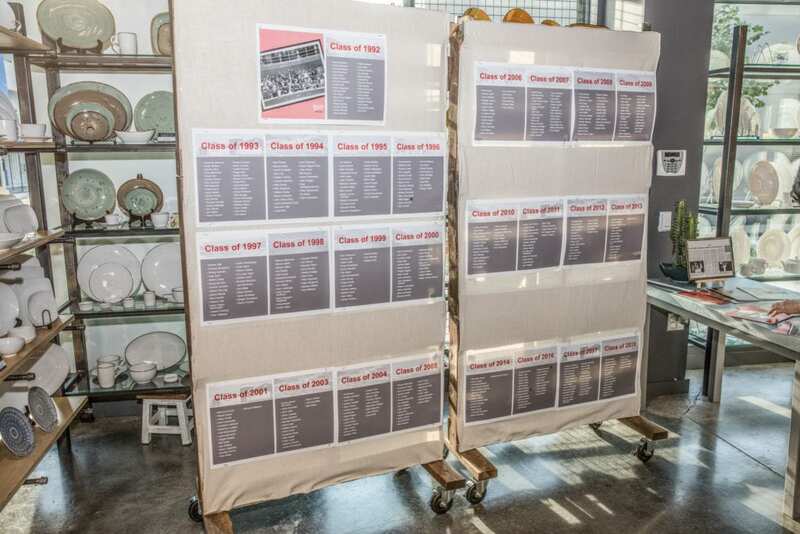 We had in attendance one of the original “Class of 1992” graduates as well as members from the Classes of 1996 – 2019. What a great event! « Sterling Restaurant Supply Hosts “Rosé All Day” Happy Hour with our Long & Foster Neighbors!